As I look back over the year of 2014, I'm amazed at all that has happened! This has really been an incredible year with some major accomplishments, new beginnings, and lessons learned. Last May, I made the trip up to Lynchburg, Virginia to attend my graduation ceremony at Liberty University. 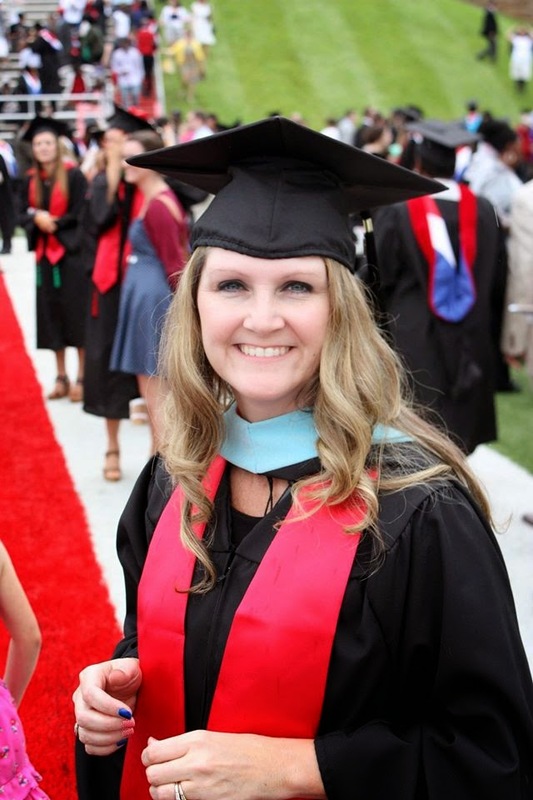 I never dreamed that completing my master's degree would be the beginning of some major changes that God would do in my life throughout the rest of the year. I was able to enjoy my summer with no school work for the first time in four years and used this down time to get some rest and to refocus on my passions and dreams. During this time, I was contacted about serving as a Christian counselor for our local Christian Learning Center. For the first time in a while, I felt God confirming again the vision He had given me for ministry so long ago. 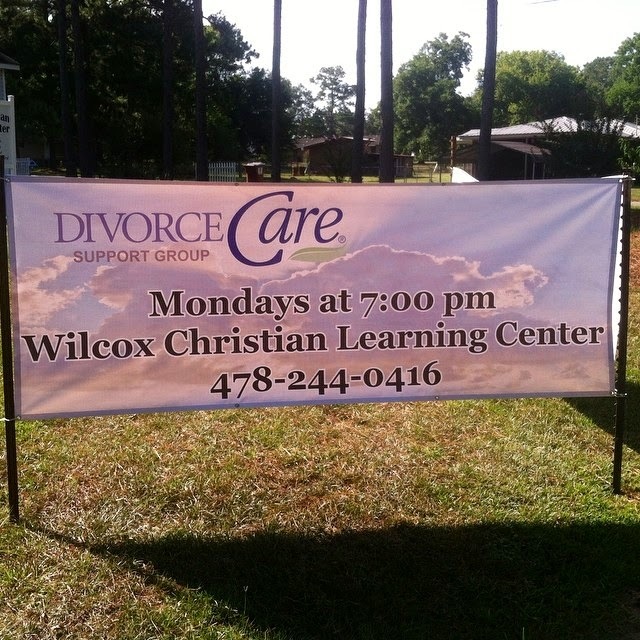 Through the Learning Center, I was also able to minister to those affected by divorce. 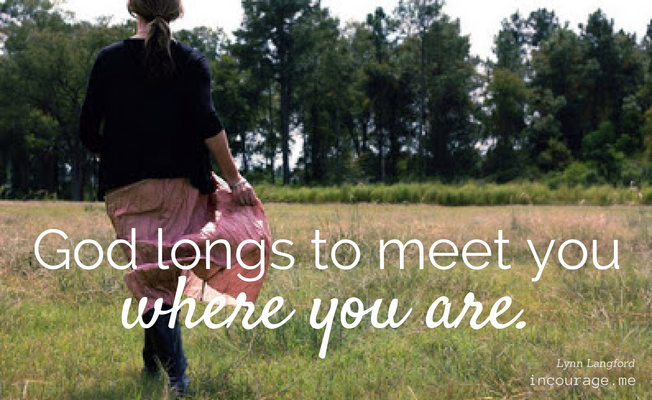 I taught a Divorce Care Class and continued my Christian counseling through the fall. Soon after that, I received a job offer coordinating services for people with disabilities and was finally able to start working from home. Working from home has been a dream of mine for a long time and the opportunity could not have come at a better time for me. But I've learned that you can work much harder from home than you do away from home. My main problem is that I have a hard time putting my work down. I like to stay on top of things and since I'm still learning my job, I'm a little paranoid that I'm going to miss something. But now that I've completed my training, I feel like I will be able to take advantage of working from home even more. I've learned alot about myself over the last few months (some good things and some not-so-good things) and as this year draws to a close, I'm trying to get things in place to make 2015 the best year yet! I don't know what the new year will hold for me and my family, but I'm determined to get things off to a great start.